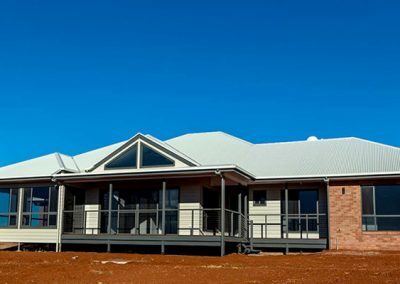 This magnificent project saw Grandma and Grandad move from their original family home in Brisbane to their retirement home in Kingaroy. 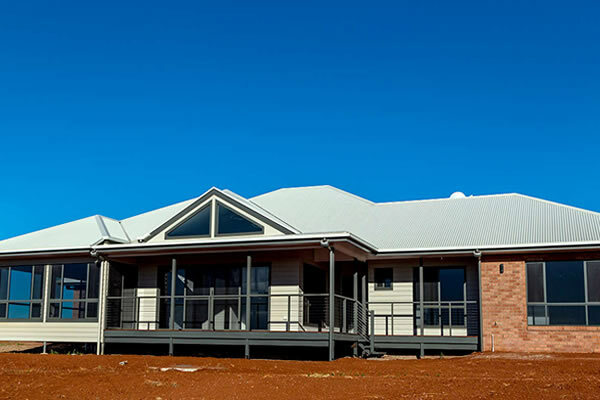 Having very specific ideas and many must haves, we were able to sit down and listen to their needs and desires and come up with a design that suited rural and acreage living and met the specific building codes and requirements for South Burnett Regional Council. This home had to cater not only for their four adult children and partners, but also their expanding brood of grandchildren. 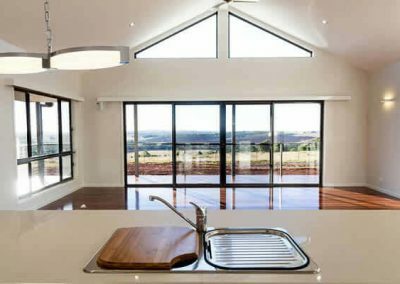 This property situated high on the hill in Kingaroy, takes in an ever changing landscape and “practicality” and numerous living areas is one of its main attractions. 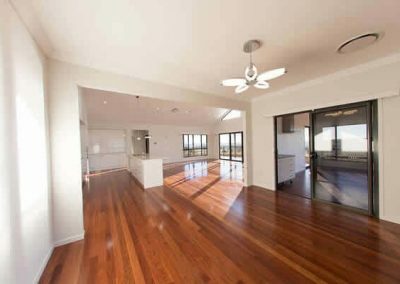 Whilst the property is one house, there are two separate living areas. 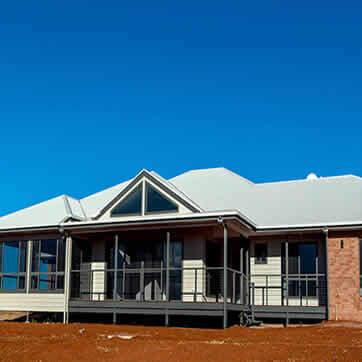 One for Grandma and Grandad when it’s just them and hold the phone ….. when family are coming, open up the internal doors and you have a separate living area, kitchenette, bathroom and four additional bedrooms for guests. 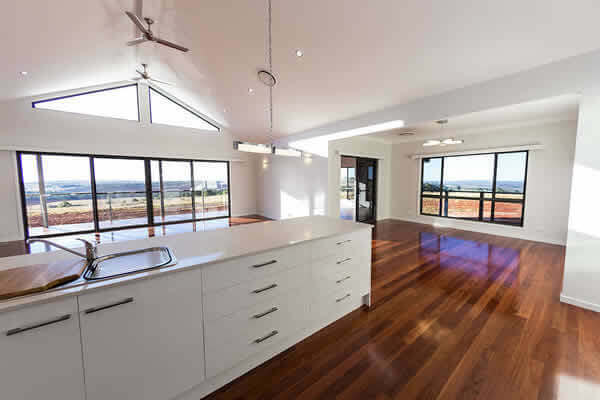 Once again the design location of windows and doors mean natural light is filtering throughout the property all day long. 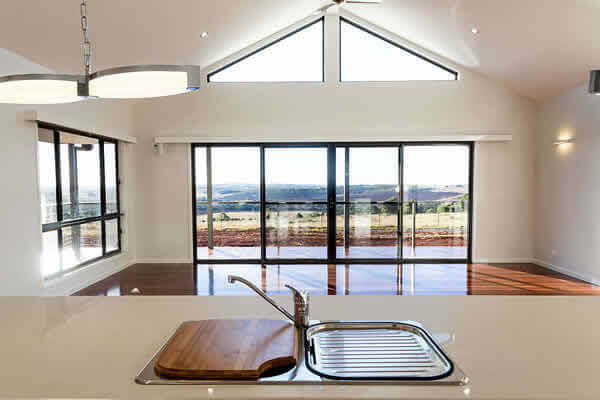 Built by Jay Atkins Constructions, this home is a modern take on country living. 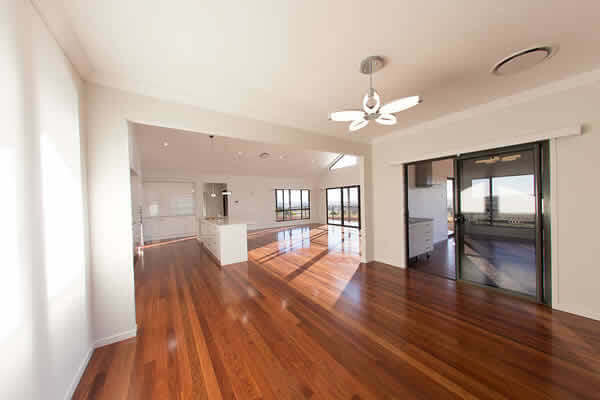 If you would like to chat about a similar project or have a drafting question, please call us on 07 3448 0091! NOT WHAT YOU ARE LOOKING FOR? 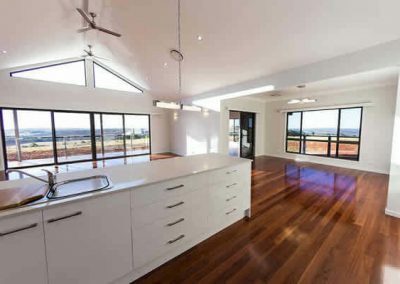 VIEW MORE PROJECTS..
WANT TO CHAT? LET US CALL YOU BACK!